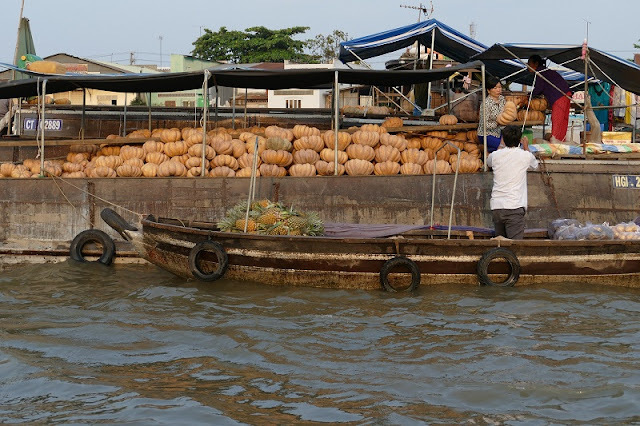 Home > Vietnam Tours > What Will You Discover on a Mekong Delta Tour in one day? What Will You Discover on a Mekong Delta Tour in one day? 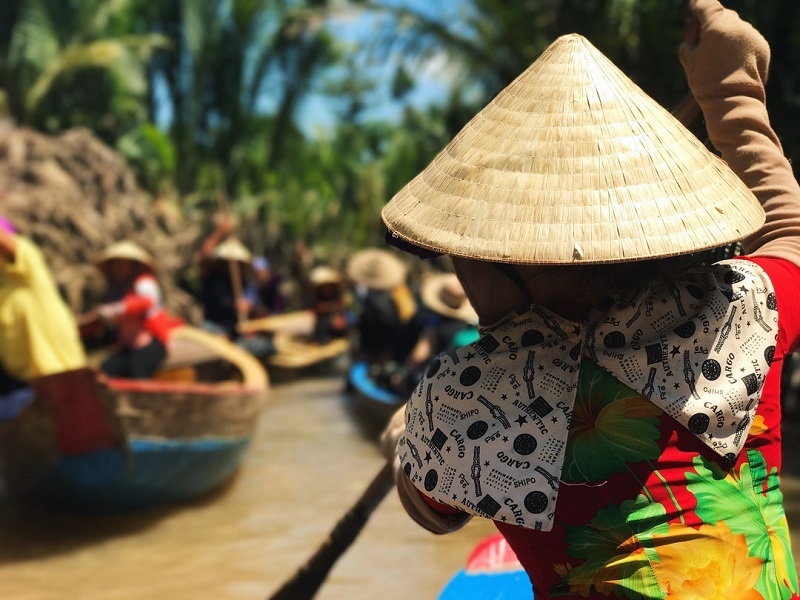 This Mekong Delta tour is the perfect way to escape the crazy streets of Saigon and immerse yourself in the lush nature of the Mekong Delta. After a few days exploring the streets, cafes and museums of Vietnam’s biggest city, an escape to the peaceful Mekong Delta is practically mandatory. 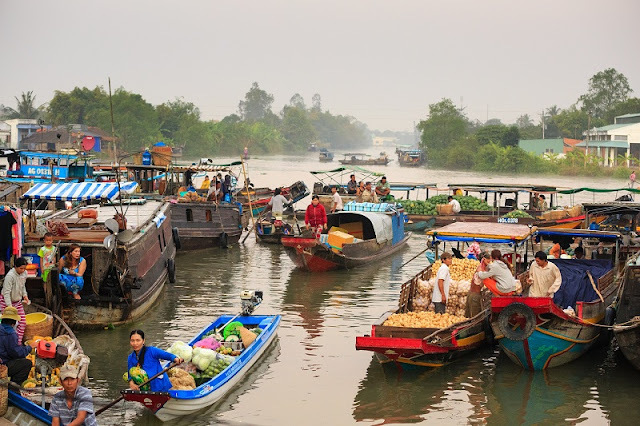 The Mekong Delta, the place where the great river splits into trails, paths and waterways, is supposed to be one of Vietnam’s most beautiful attractions. Naturally, you should decide to book a one-day tour from Saigon. You'll experience so many wonderful things in Mekong Delta tour. In fact, “cool” is the word I would use to describe the whole day trip I went on to the Mekong Delta. I was expecting to enjoy it, but, seeing as how it came towards the end of our tour and we’d already had so many amazing adventures — from an overnight cruise at Ha Long Bay to cycling through the countryside to getting custom-tailored clothing made in Hoi An — that I wasn’t sure Vietnam could possibly top itself. But then we were heading to the Mekong Delta. And then we were getting on a boat. And then we were learning about how the Delta is the agricultural heart of southern Vietnam; how the Delta is also one of the most important fishing regions in all of Vietnam. And then we were climbing into those small sampan boats, our conical hats in place, to cruise through the canals and quiet waterways of the Delta. As the local man rowing our boat took long, sure strokes to propel us through the groves of water coconut trees, we all marveled at the beauty of this part of Vietnam. At the simpleness. And at the silence. We stopped for some fresh fruit (at a spot where apparently young Vietnamese can come and rent little huts by the hour… if you know what I mean…) and our mischievous Intrepid tour guide tried to fix the pretty owner up with one of the men on in our group. After laughing until our stomachs hurt at our guide’s antics, we piled back into the motor carts and headed to a coconut candy factory — the only really “touristy”-feeling stop on this tour. On my Mekong Delta tour, after our relaxing float on the sampans, we stopped for lunch at a local restaurant, where they brought us out delicious fresh spring rolls, whole grilled fish, curries, rice, fresh fruit, and more. We then took about half an hour to laze around in hammocks (yes, this really was part of our itinerary!) before setting off to explore more of the Delta. After lunch, we donned more headgear — helmets this time — and piled into motor carts known as “Xe ba banh” in order to zip around on the few roads and down jungle lanes. We watched them make sticky, toffee-like coconut candy, and were offered shots of coconut wine (yes, apparently that’s really a thing) before heading back to the water once more to return to the mainland and eventually Saigon. If you’re headed to Vietnam and are considering going to the Mekong Delta, I can highly recommend it — especially if you have some great people to travel with like I did. It’s a special part of Vietnam.